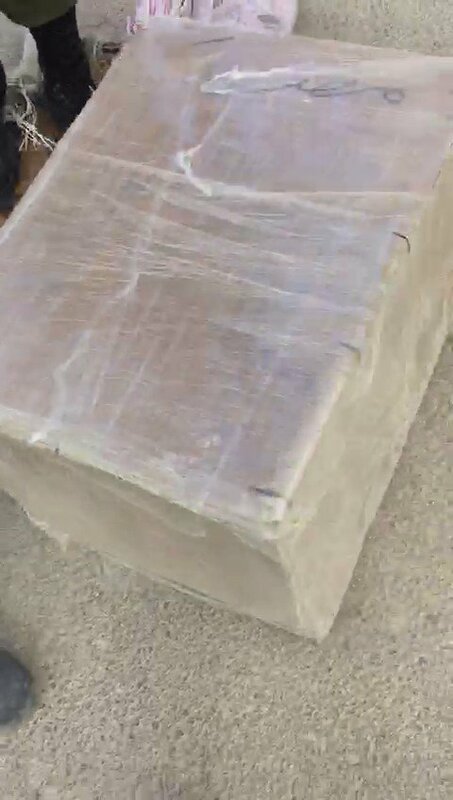 [email protected]: "Proclamation on Recognizing the Golan Heights as Part of the State of Israel"
Israeli army troops found a big amount of weed at the Kalandiya checkpoint today. 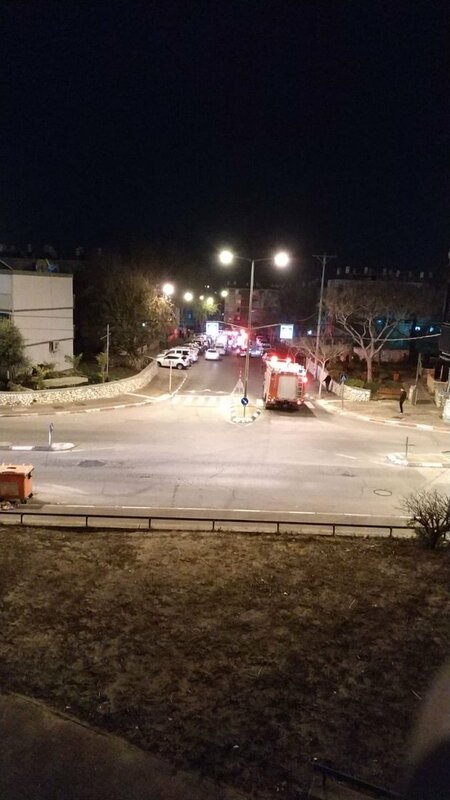 Ashkelon Municipality: At the same time of rocket fire from Gaza and Iron Dome interceptors launch, a fire broke out in a house in the city, but there is no connection between the two incidents. 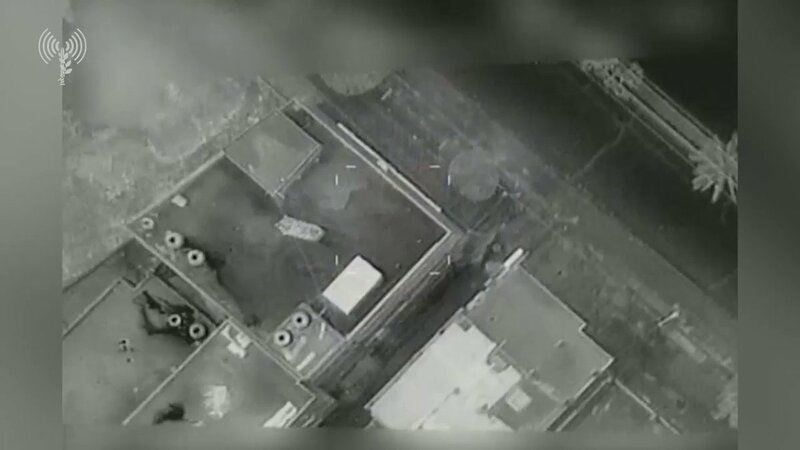 IDF Spokesman: IDF fighter jets attacked a number of Hamas targets in the southern Gaza Strip, including a military compound and a weapons production site belonging to the Hamas organization in Khan Yunis. 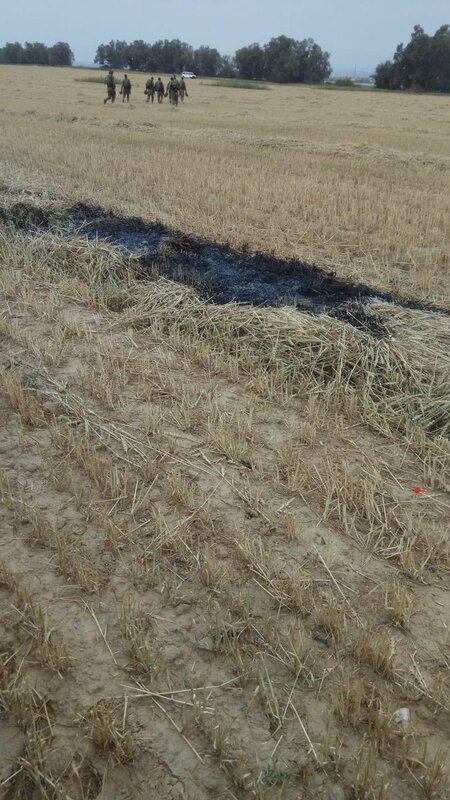 The recent explosions in the central Gaza Strip resulted from the activities of the "night confusion units" east of Al-Boreij. 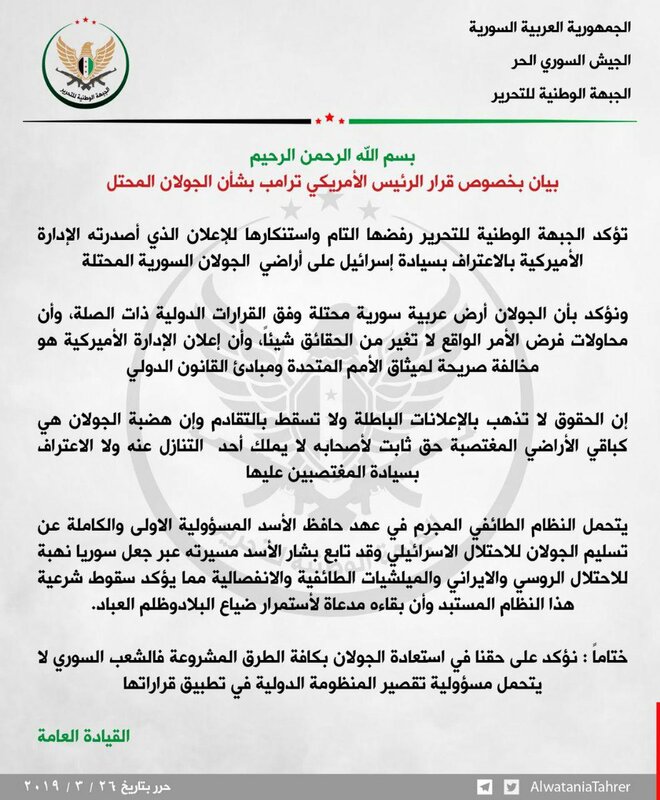 The National Liberation Front declares its rejection and condemnation of US President Donald Trump's decision to recognize Israel's sovereignty over the Golan Heights. 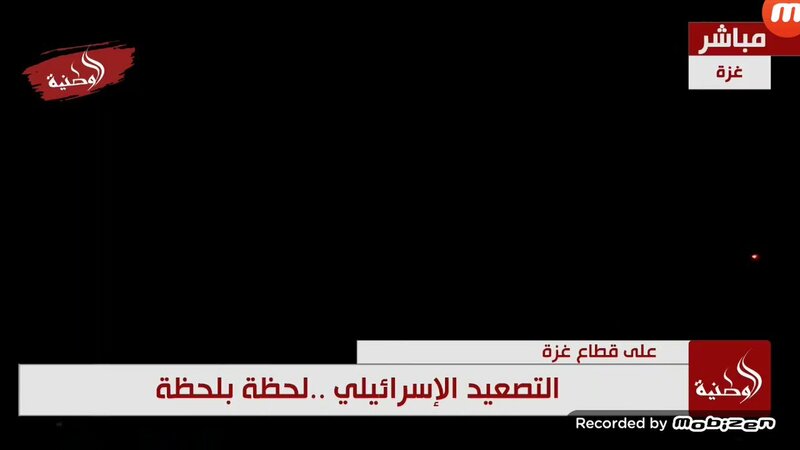 Hezbollah Secretary General Hassan Nasrallah: We expect that Trump will soon announce the West Bank as part of Israel. Nasrallah: We salute the resilience of our people in Gaza. 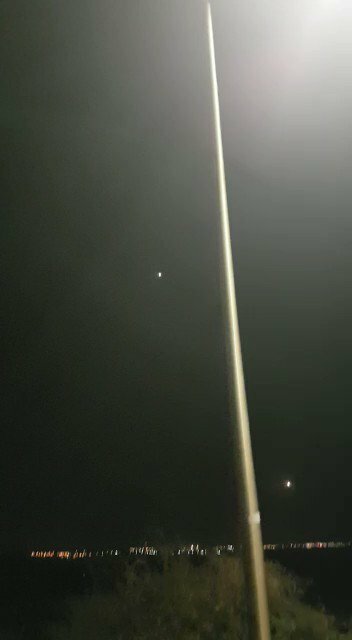 Hamas releases video of its forces firing rockets into Israel last night. 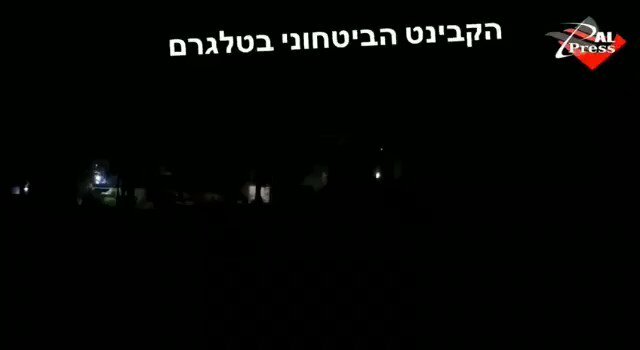 Israeli soldiers on the border: "We were told that we are waiting Netanyahu return and decision to be made"
Destruction caused by the bombing of the building of the insurance company(or Hamas intelligence HQ) in Gaza City, last night. 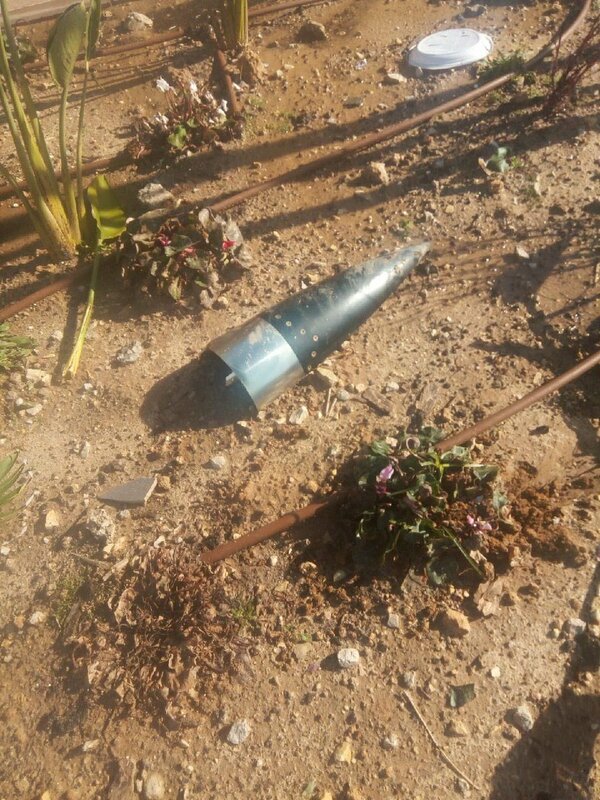 Reminents of a rocket found in Sderot this morning. 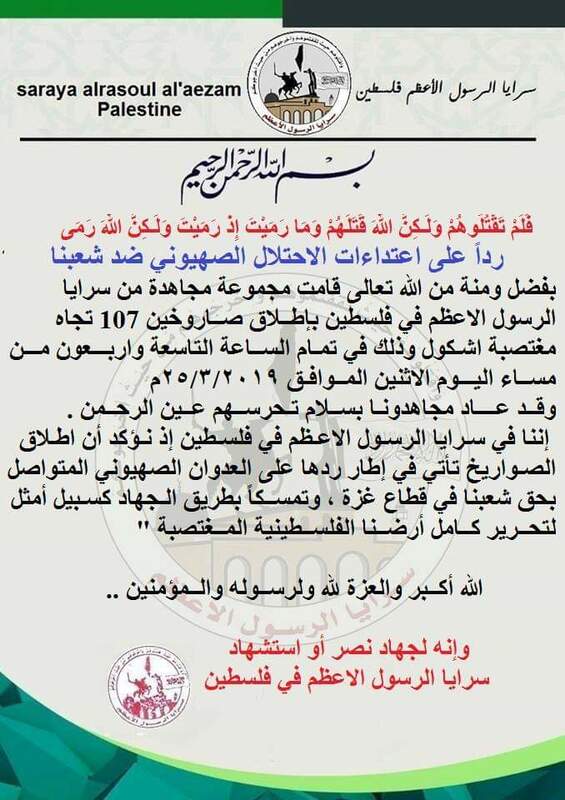 Saraya the Greatest Prophet in Palestine, a militant group in Gaza, claims responsibility for the launch of two rockets against Israel in overnight clashes. 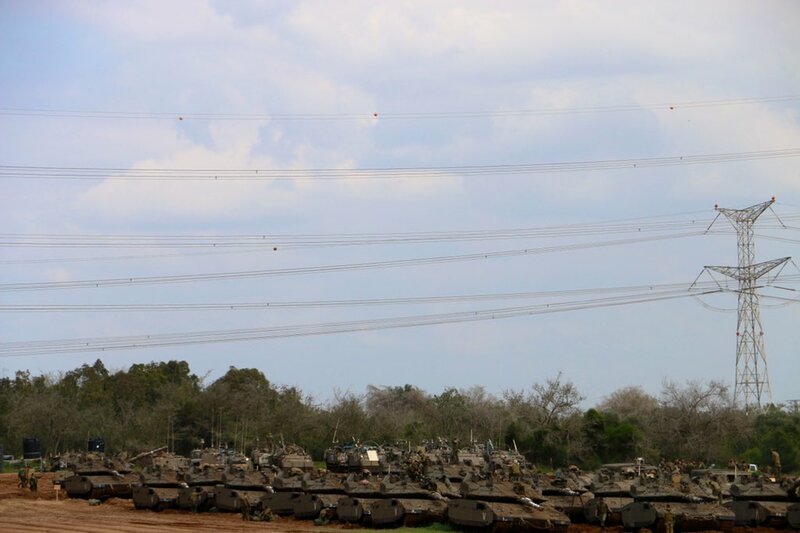 IDF: In the past two hours, IDF warplanes attacked additional targets in a military compound belonging to the Hamas organization in Deir al-Balah in the central Gaza Strip, and several military targets of the Hamas organization have been attacked by tanks and helicopter gunships. 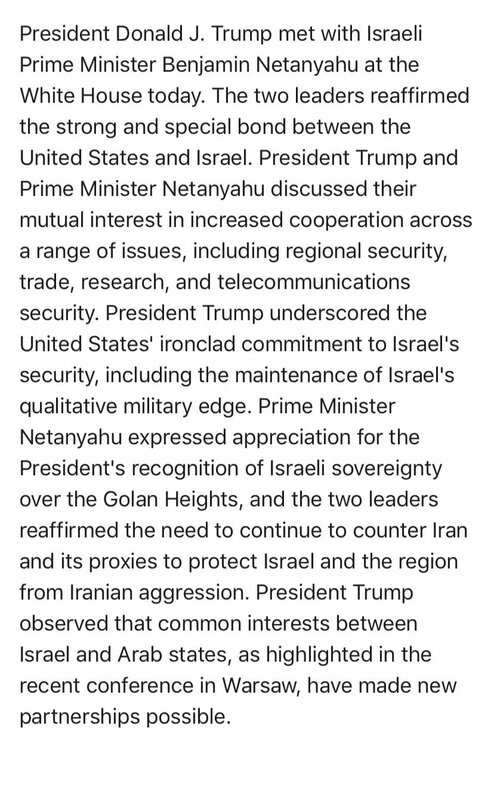 Readout of @POTUS meeting with @netanyahu just issued by the @WhiteHouse. 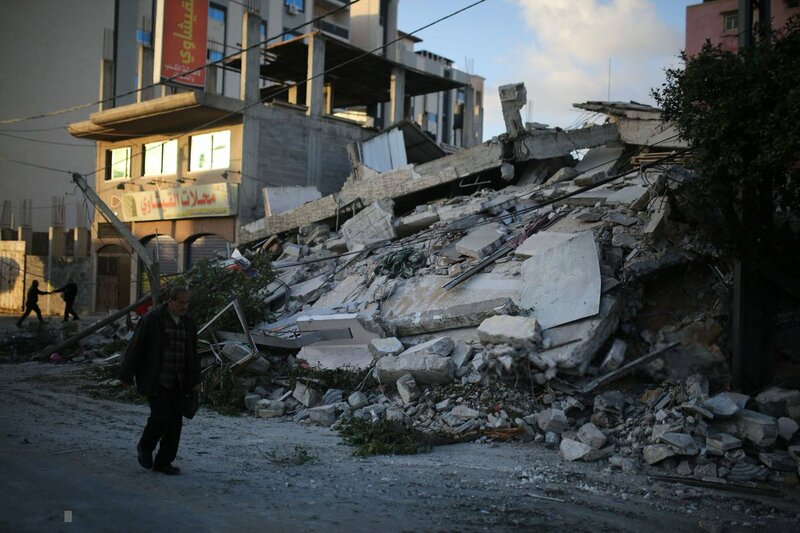 Israeli air strike hit the internal security building west of Gaza City. 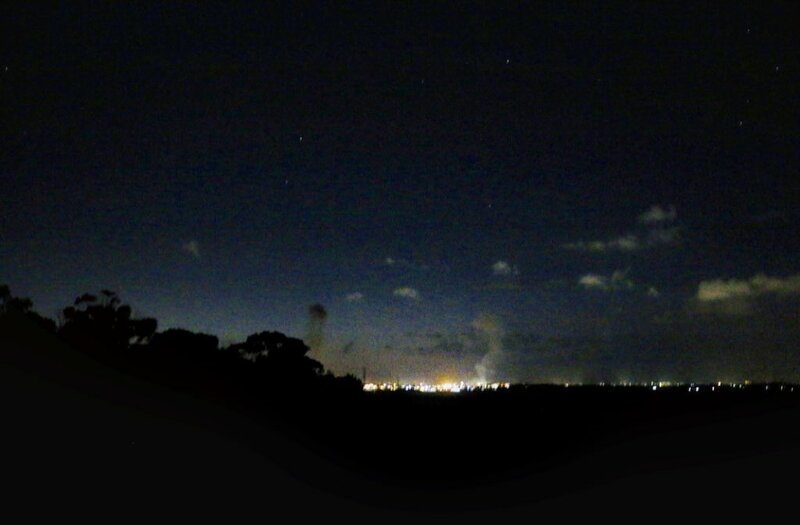 A rocket fired from southern Gaza exploded outside a settlement in the Eshkol Regional Council. There are no casualties. 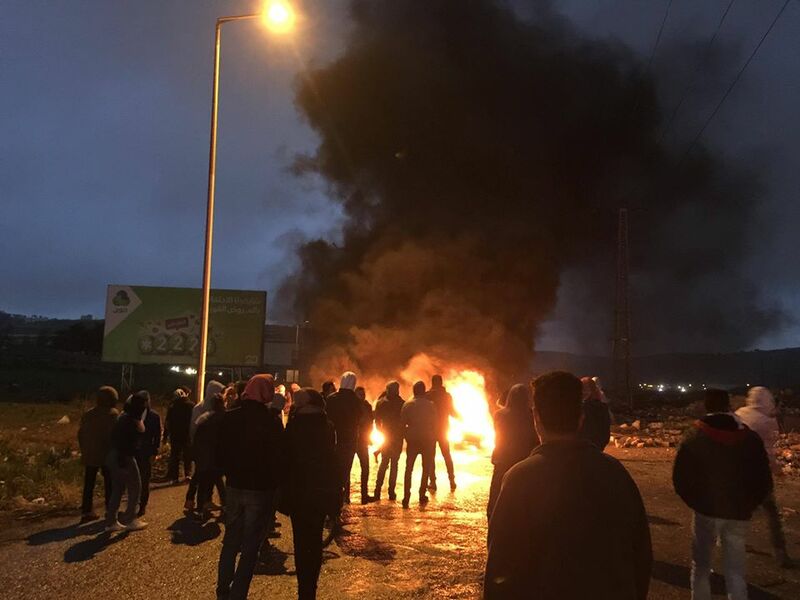 An explosion was heard at the Jalameh checkpoint north of Jenin. 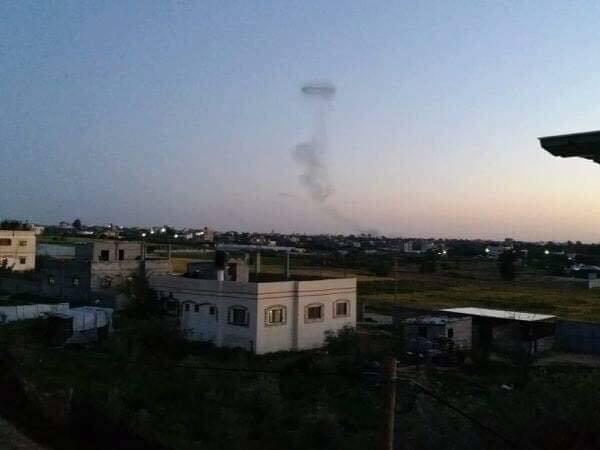 Israeli army: Over 30 rockets fired from the Gaza Strip towards southern Israel this evening until 10PM. 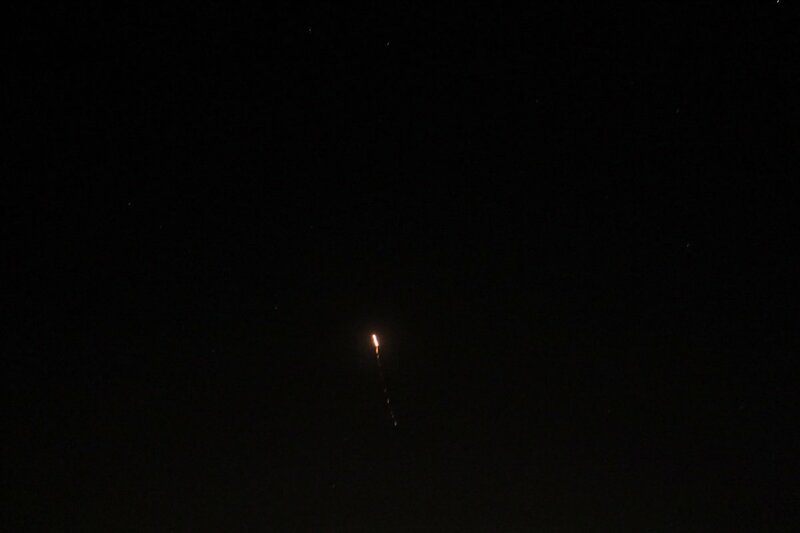 A number were intercepted by the Iron Dome missile defense system while others fell in open areas. 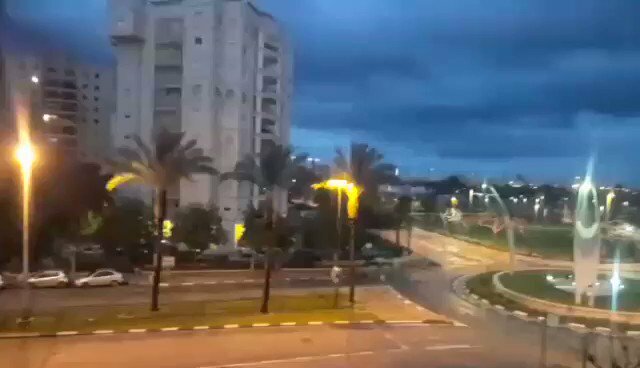 Multiple rockets fired just into Israel. 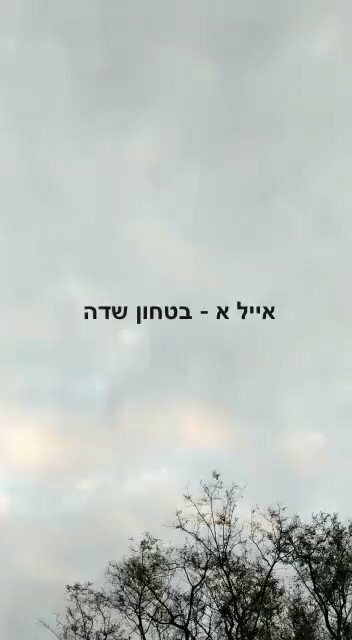 Two Iron Dome interceptions. 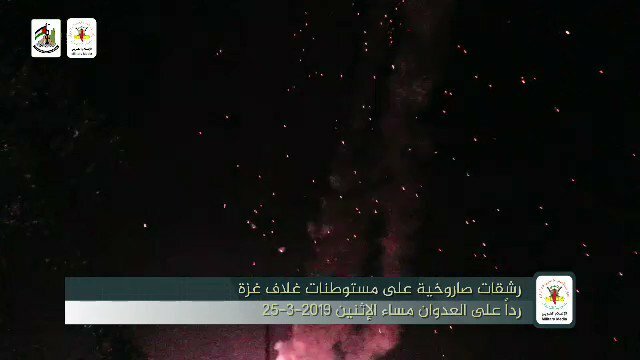 Israeli forces firing flares near Jalazun camp north of Ramallah. Israeli Boats fire at Palestinian fishing boats near Khan Younis port, south of the Gaza Strip. 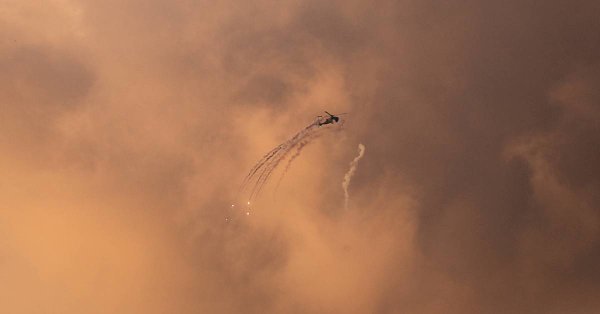 Air strikes east of Jabaliya in northern Gaza. 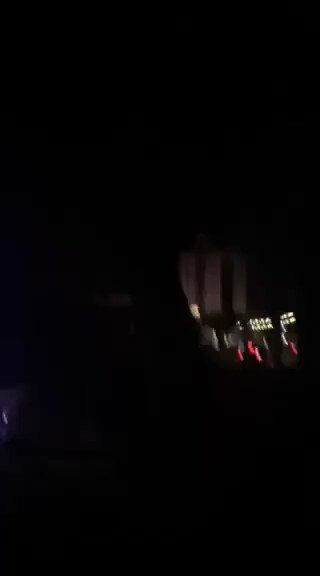 Israeli aircraft targets Khan Younis port in southern Gaza Strip. 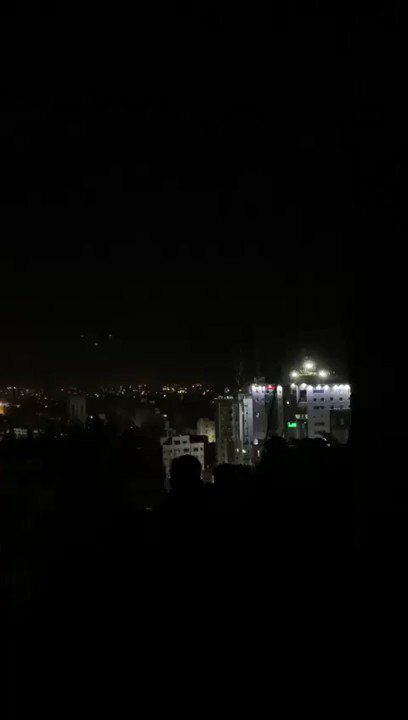 Warplanes targeted land in Jabal Al-Rayes east of Al-Tuffah neighborhood in eastern Gaza. 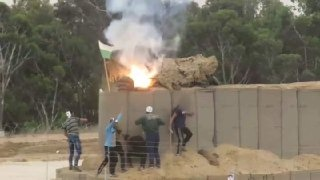 IDF: The bureau of Hamas politburo chief Ismail Haniyeh in the Rimal neighborhood of the northern Gaza Strip was attacked. 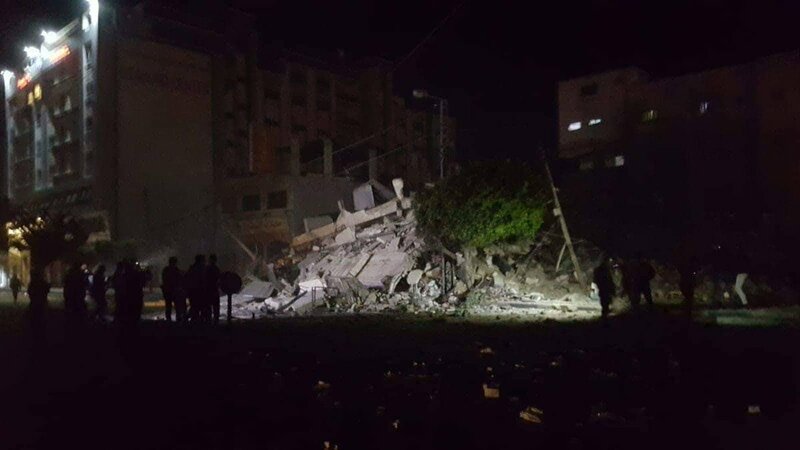 Airstrike targeting the office of the head of the Hamas political bureau Ismail Haniyeh, west of Gaza City. Initial report: Shooting in Beit El. 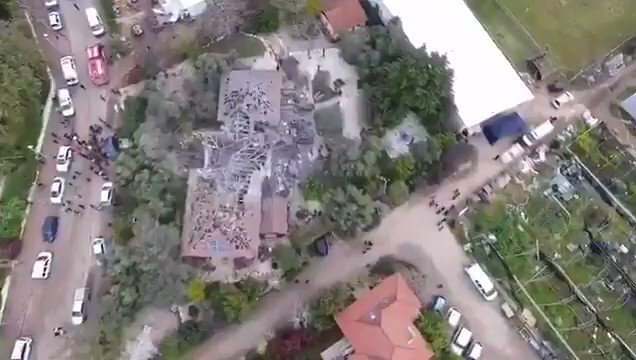 Drone targets the office of Ismail Haniyeh, west of Gaza. 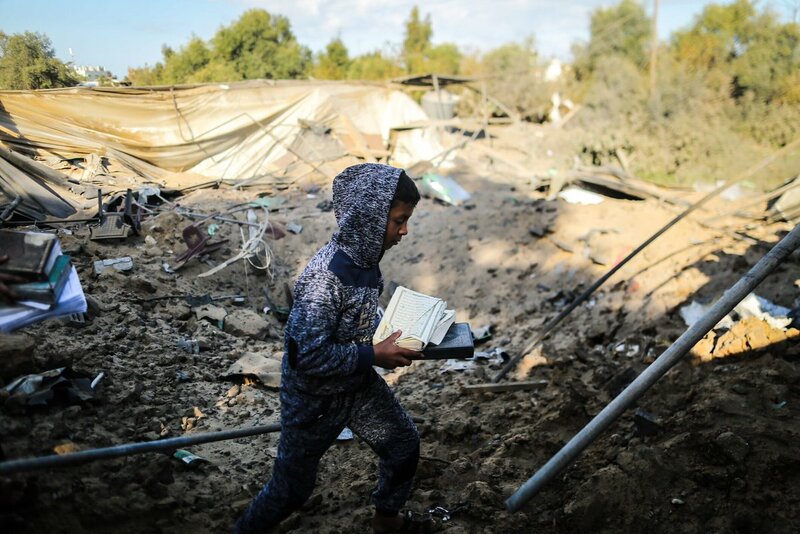 Aviation renews its bombardment of western Gaza. 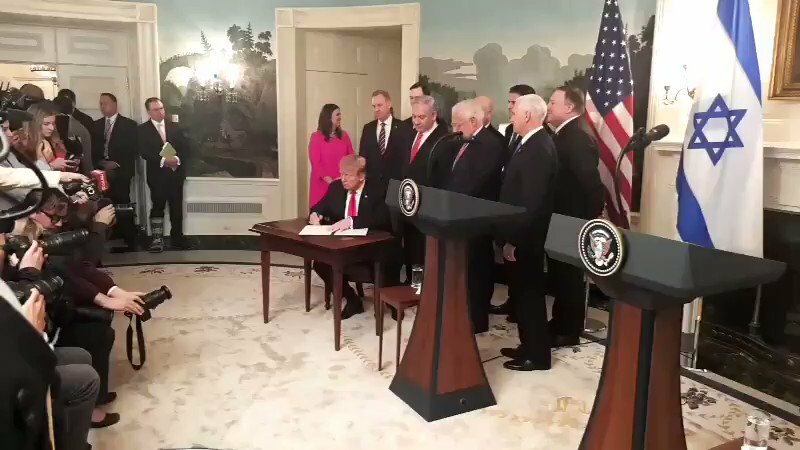 [email protected]: Today, it was my great honor to welcome Prime Minister @Netanyahu of Israel back to the @WhiteHouse where I signed a Presidential Proclamation recognizing Israel's sovereignty over the Golan Heights. Hezbollah leader Nasrallah discussing with Hamas leaders about coordination concerning Gaza. 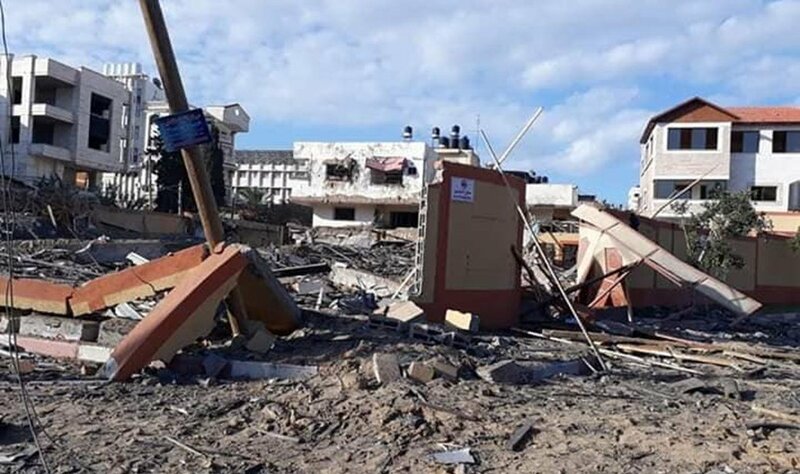 Drone targeted the house of Abu Hammam Dib in Gaza City. 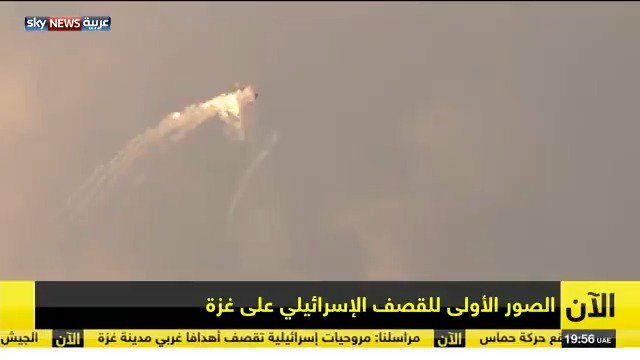 Aircraft bombed near the eastern cemetery east of Jabalia. Warplanes targeted land east of Al-Tuffah neighborhood east of Gaza. 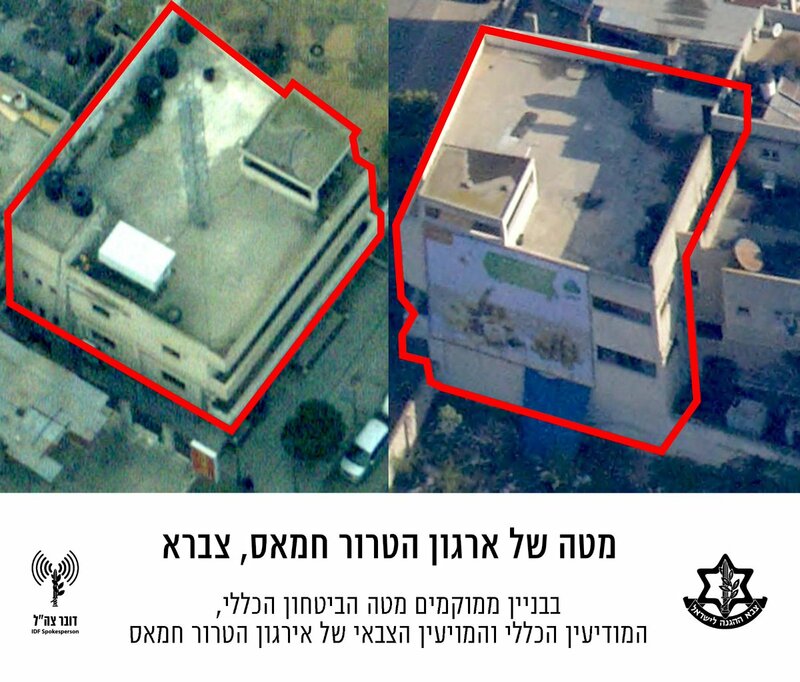 IDF Spokesman: Fighters have now attacked a three-story structure, a secret Hamas headquarters used by the General Security, General Intelligence, and Military Intelligence of the Hamas organization. 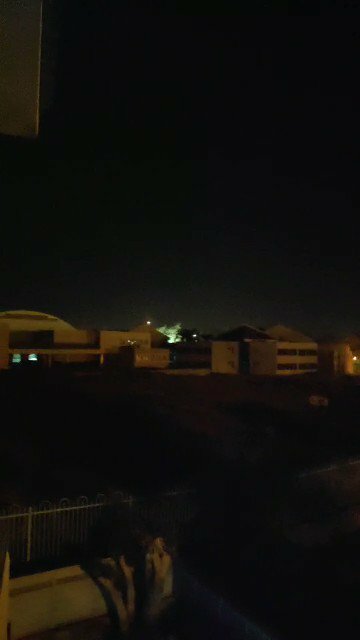 A reconnaissance plane targeting a rocket near Abu Khadra compound in Gaza. 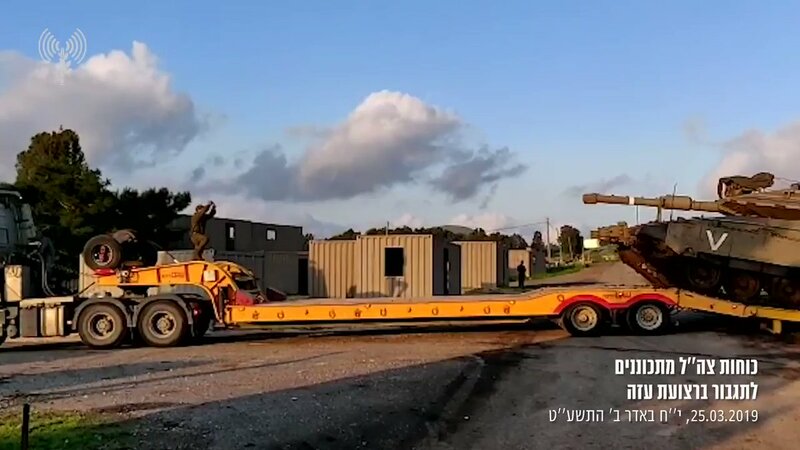 Rioters east of Bureij camp was able to cut the dividing fence and seize the military equipment and return safely. 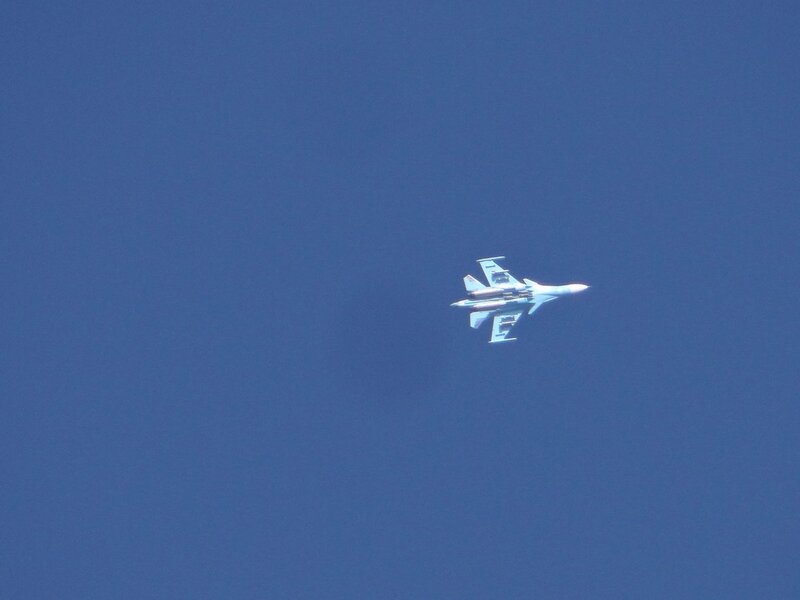 Aircraft targets agricultural land east of Deir el-Balah. 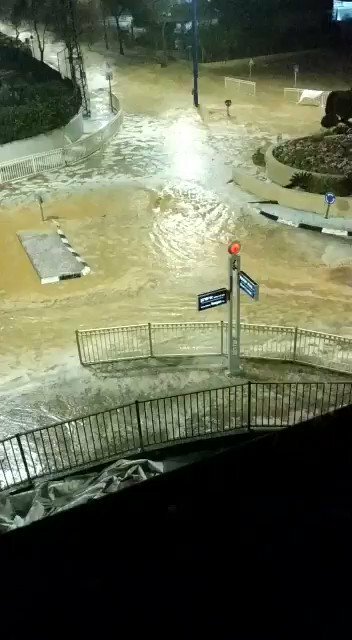 The Beer Sheva municipality opens shelters throughout the city. 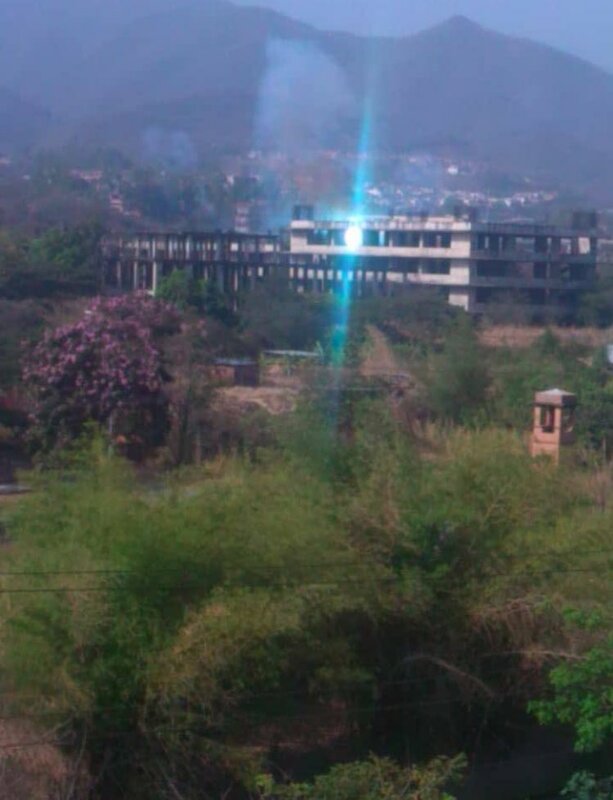 Israeli targeting of land east of Khan Younis. 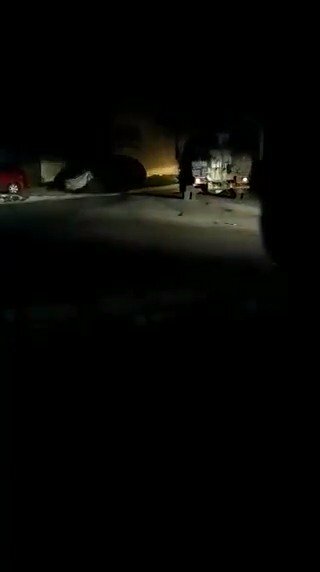 A picture of clashes with troops at the entrance to Al-Bireh. Tel Aviv is opening its bomb shelters. 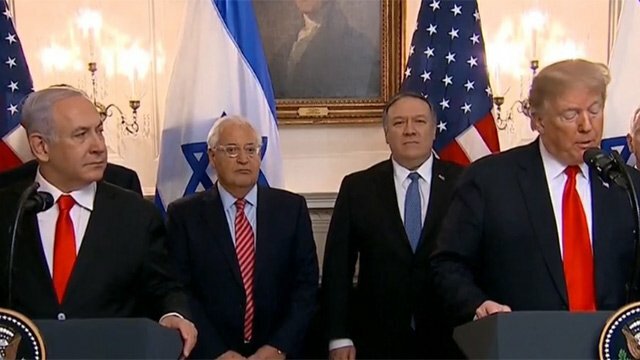 Netanyahu on Golan Heights: "We shall never give it up"
Trump: I will soon sign a resolution recognizing Israel's sovereignty over the Golan Heights. 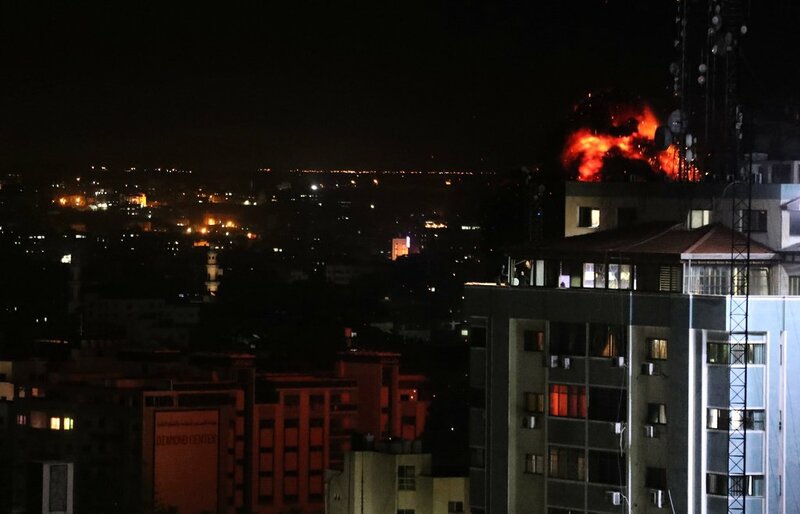 Netanyahu meets with Trump: "Israel attacks now and responds with intensity, we do our best to defend ourselves"
The Ministry of Health in Gaza reports that no injuries are known at this stage. 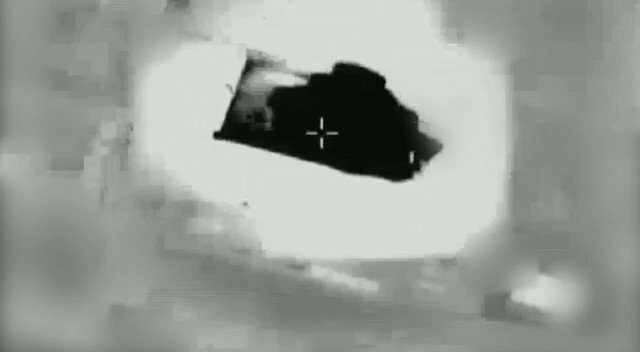 Air strikes targeting agricultural land east of Rafah. 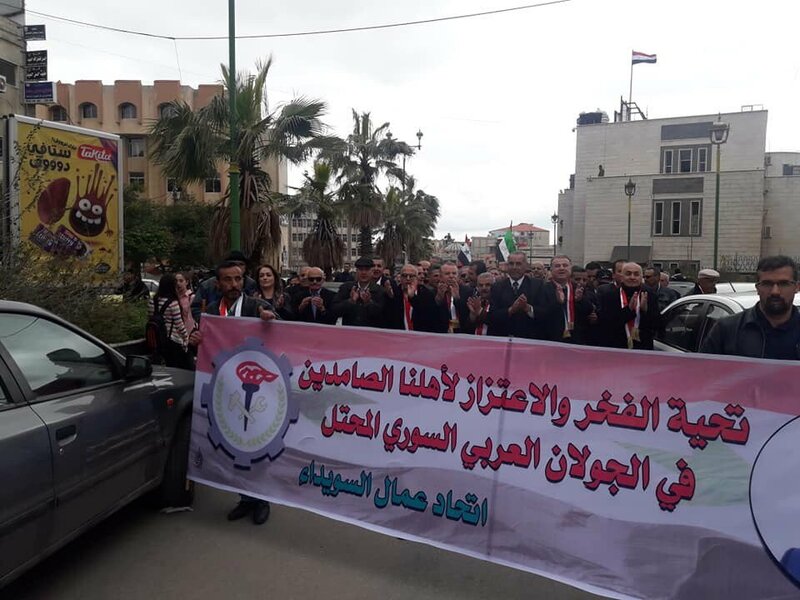 Hamas politburo chief Ismail Haniyeh: Any violation of red lines the Hamas is capable to deter. 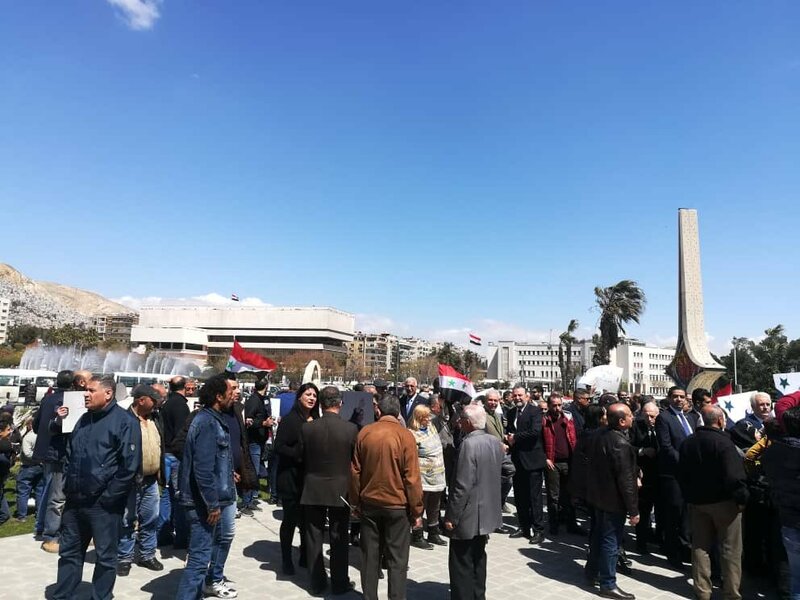 The outbreak of confrontations with troops at the northern entrance to the city of Al-Bireh. 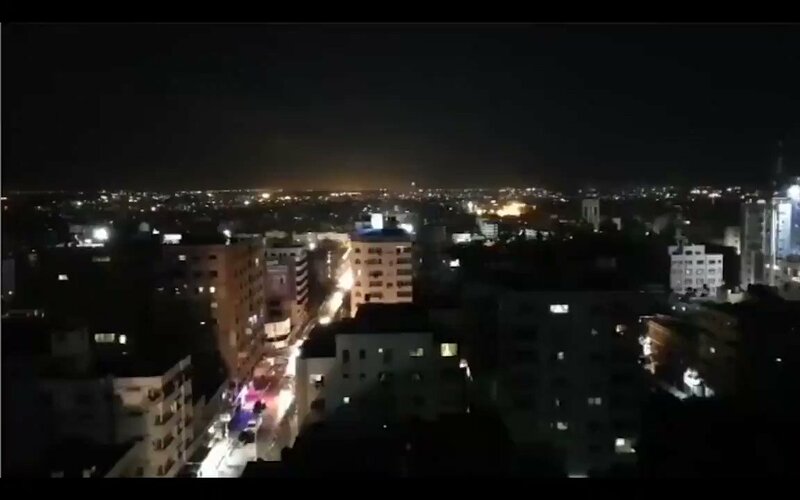 Airstrike targets the northern Gaza Strip. 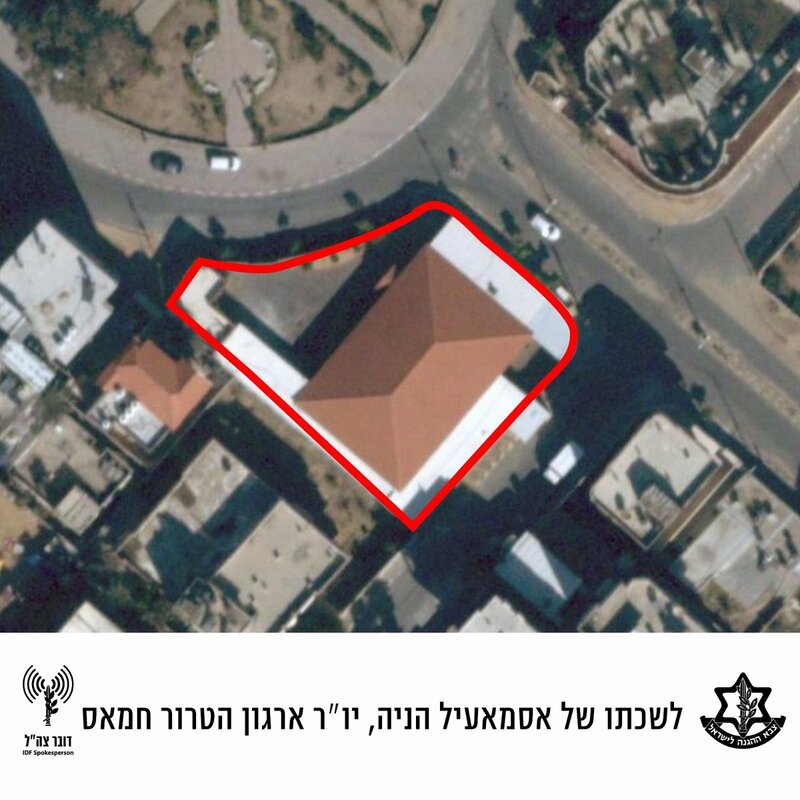 Israeli forces Announces the opening of shelters in the city of Ashkelon. "We've reached a fateful moment in our history" with anti-Semitism on the rise, says @VP. 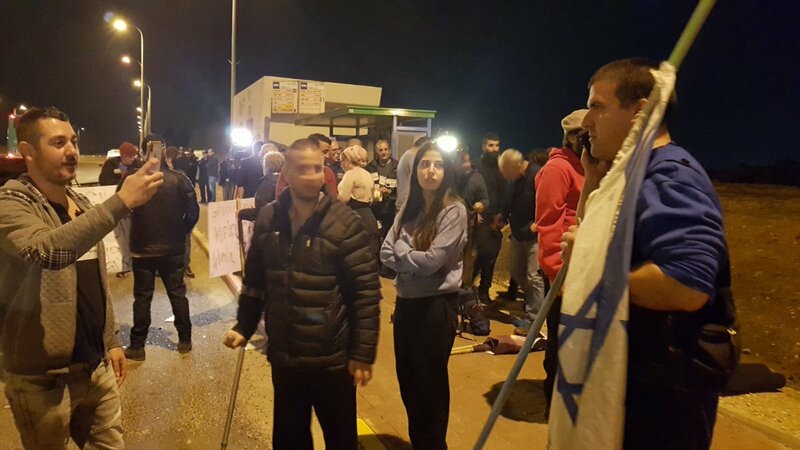 Israel Railways cancels train service between Ashkelon and Beer Sheva. 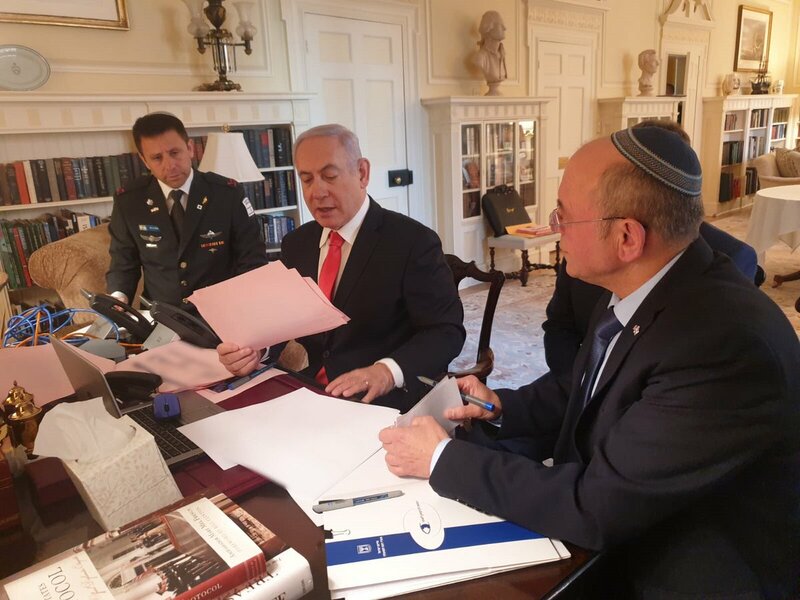 Israeli PM @netanyahu held a 3rd security briefing regarding the situation in Israel, following the rocket attack earlier today. 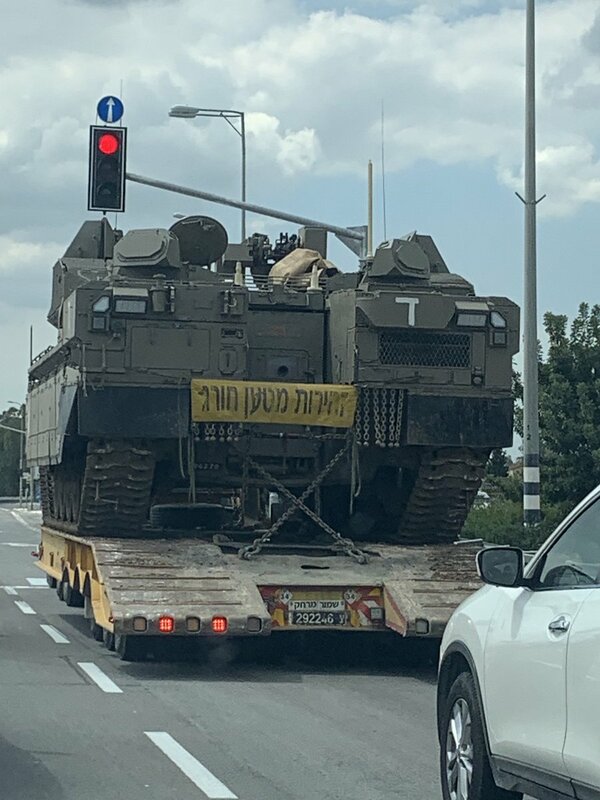 He will soon meet with @realDonaldTrump and then head back to Israel. So far, he hasn't spoke with the traveling press. 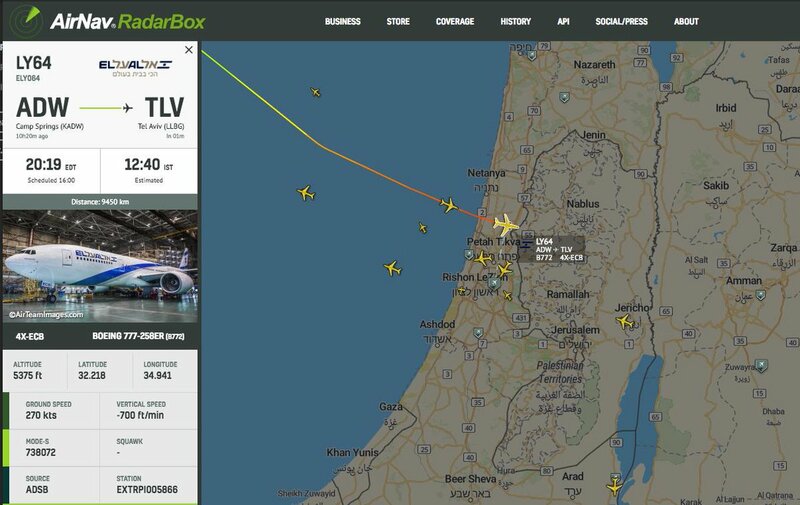 Ben Gurion Airport is changing landing patterns as a result of the "security situation." @PressSec says @POTUS understands the need for @netanyahu to cut short his visit here. The Ministry of Interior in Gaza: Travel on Tuesday through the Rafah crossing will be for the return of pilgrims only, and there is no travel or return for the other passengers. 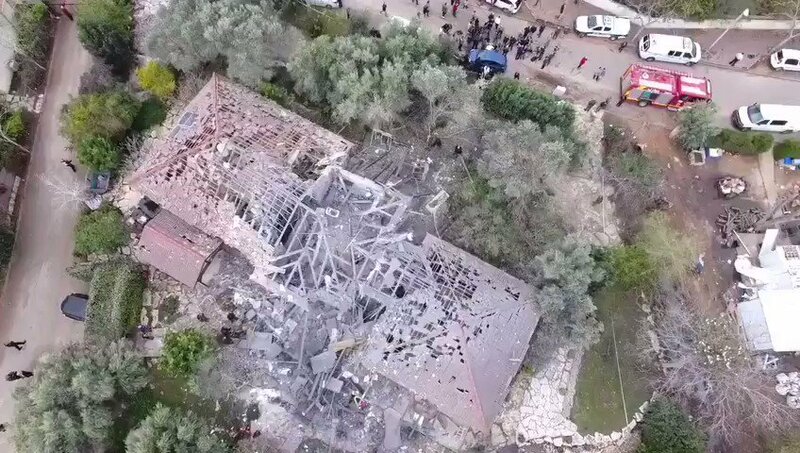 A Hamas leader told @AFP “bad weather” caused this morning’s rocket launch that hit an Israeli home. 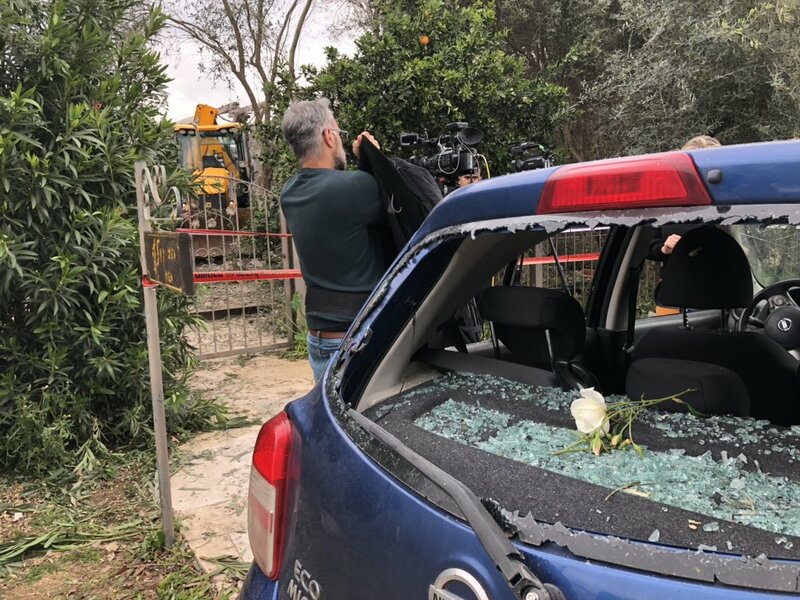 Mladenov: Today's firing of a rocket from Gaza towards Israel, which hit a house north of Tel Aviv and injured seven people, is absolutely unacceptable. This is an extremely serious incident. UN is working intensely with Egypt and all sides but situation remains VERY tense. 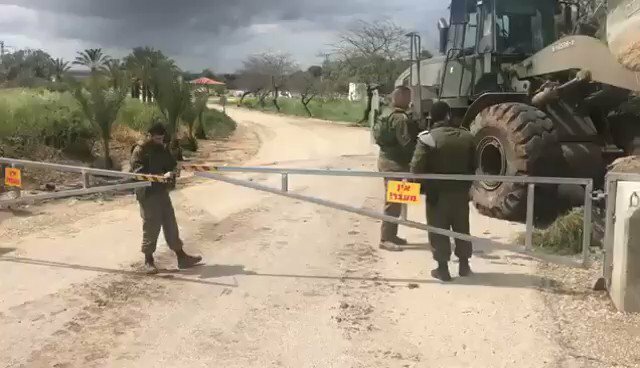 Israeli army troops closing off areas around Gaza, ahead of expected renewed violence following this morning's rocket attack, notably the Black Arrow site, which overlooks the enclave and was the site of an anti-tank guided missile attack that seriously injured an Israeli army soldier in November. 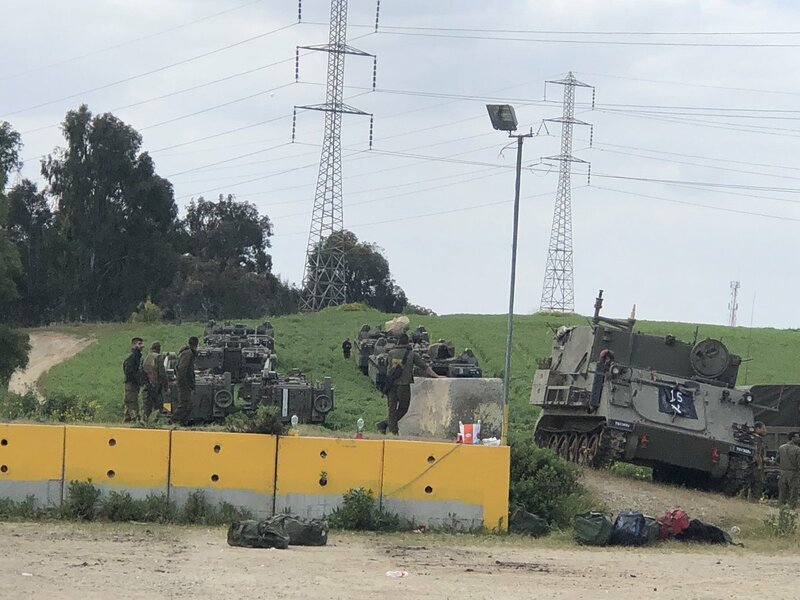 The forces that is being deployed to the south Israel: the Golani Brigade, the Armored Brigade 7, and the 36th Division Command as assault force an rapid readiness. 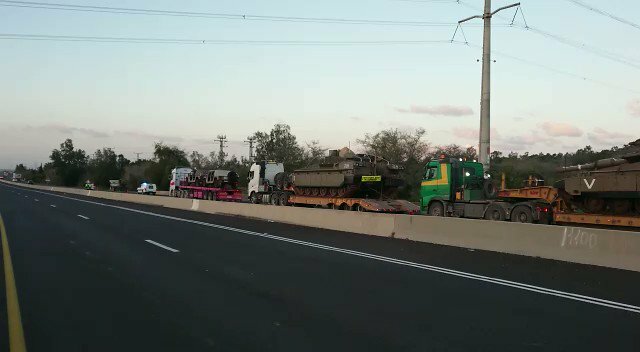 On the line is the Nahal Brigade with other armored forces. 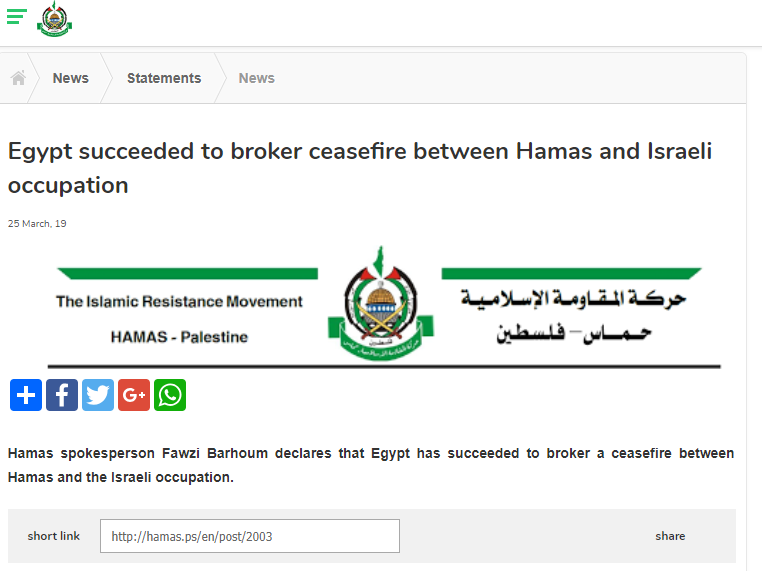 Hamas sends a message through the Egyptians that they are not responsible for today's attack, says it was a "mistake". 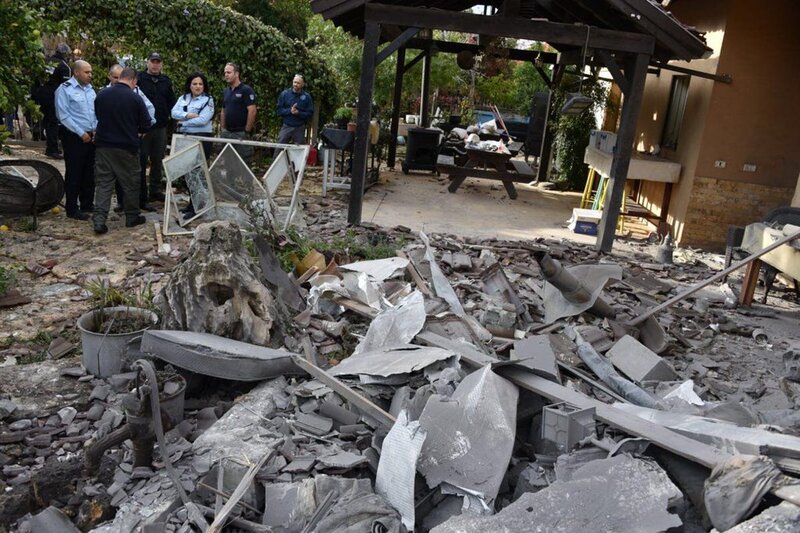 A rocket fired from Gaza crashed on a house in the northern suburbs of Tel Aviv that night. 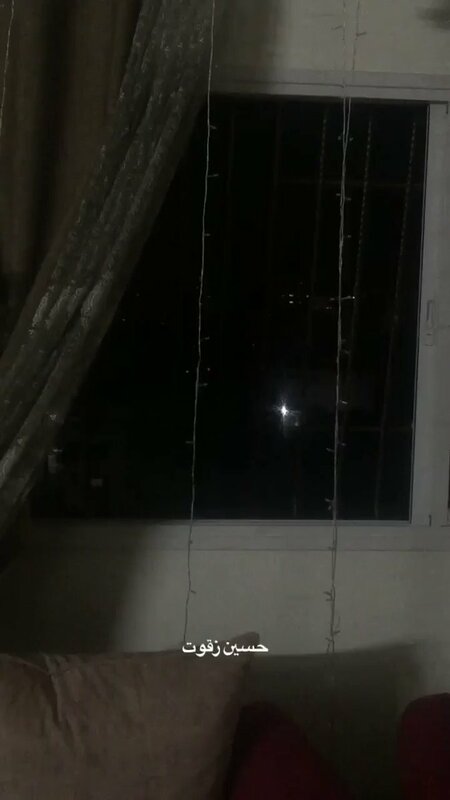 Six light wounded. Netanyahu cut short his trip to Washington and canceled his speech to AIPAC. 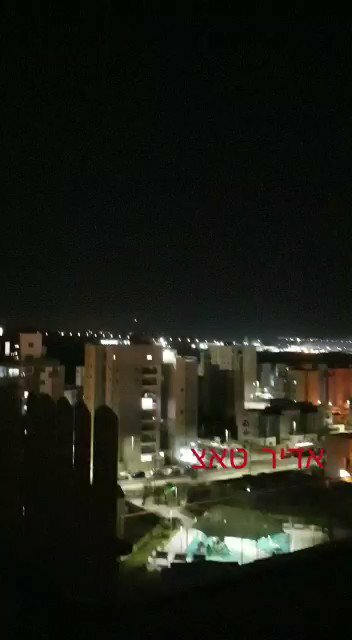 Israel investigates the failure of the Iron Dome as it didn't intercept the alleged rocket fired from Gaza.